Resolution ( resolved by RTHK) is the precision of the screen, which refers to the number of pixels that the display can display . Since the dots, lines and faces on the screen are composed of pixels. the more pixels, the display can expose to view the finer the picture, and the more information that can be displayed in the same screen area, so the resolution is a very important performance. One of the indicators. Think of the entire image as a large board, and resolution is the number of intersections of all warp and weft. What does resolution mean? The display resolution is the number of pixels displayed on the screen. The resolution of 160×128 means that the number of horizontal pixels is 160 and the number of vertical pixels is 128. The higher the resolution, the greater the number of pixels, and the more precise the resulting image. In the case of the same screen size, the higher the resolution, the finer and more detailed the display. In the case of a screen with a resolution of 1024×768, that is, each horizontal line contains 1024 pixels, and there are 768 lines, that is, the number of scanning columns is 1024 columns, and the number of rows is 768 rows. 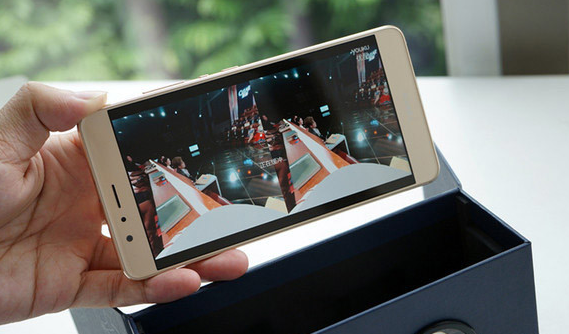 The resolution is not only related to the display size, but also affected by factors such as the pixel pitch and video bandwidth. Among them, it has a close relationship with the refresh frequency. Strictly speaking, only when the refresh frequency is “no flicker refresh frequency”, the display can reach the highest resolution, which can be called the highest resolution of this display. Resolution and dot pitch are mixed up. In fact, these are two completely different concepts. The dot distance refers to the distance between the pixel and the point. The more the number of pixels, the higher the resolution. Therefore, the resolution is usually measured by the number of pixels, such as 640×480, and the number of pixels is 307200.